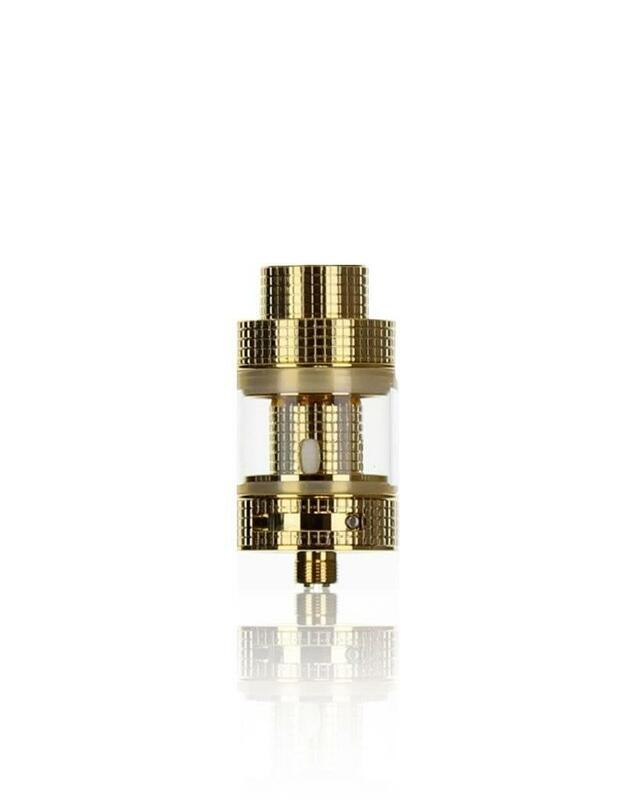 FireLuke Mesh Sub-Ohm Tank, a 24mm diameter, threaded top fill system that utilizes mesh coil heads, and a complete knurled construction. 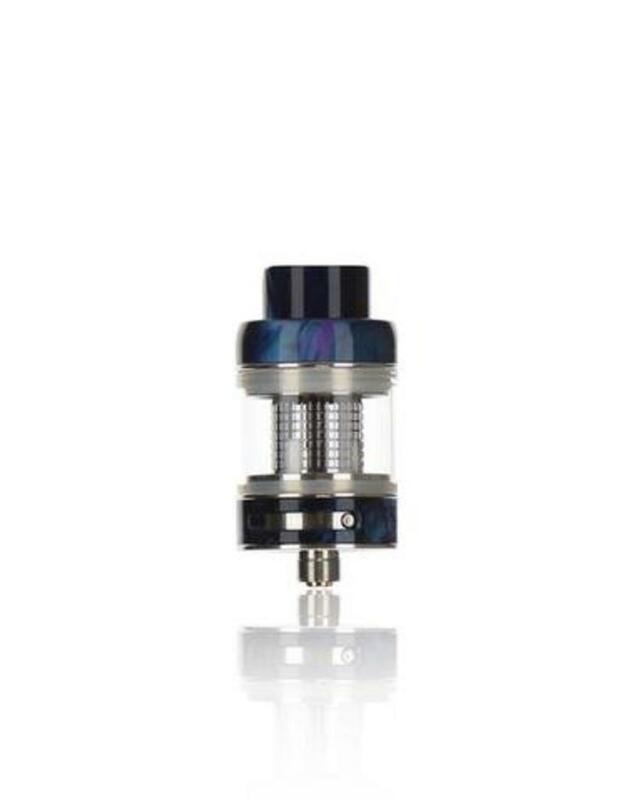 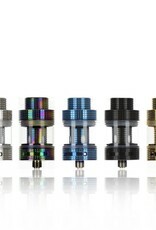 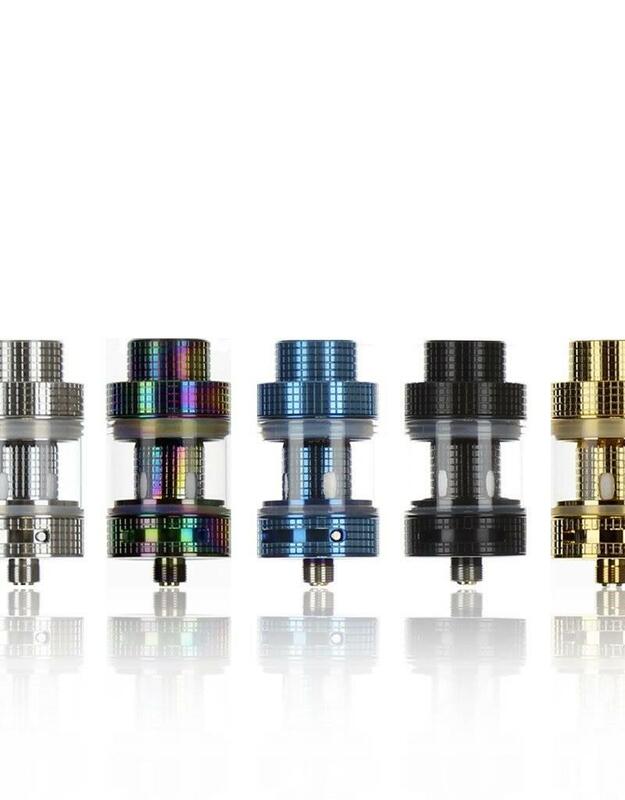 The tank can hold a maximum of 3ml of E-Liquid that is easily fillled from a knurled threaded top fill port. The FireLuke Mesh utilizes the FireLuke Mesh coil family and comes with a 0.15 ohm mesh coil head that's rated 40 to 90W. 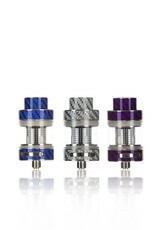 With the utilization of mesh, the FireLuke Mesh coils will last longer and heat up evenly compared to regular coils. Airflow enters the FireLuke Mesh via dual adjustable bottom airslots that can be fully closed. 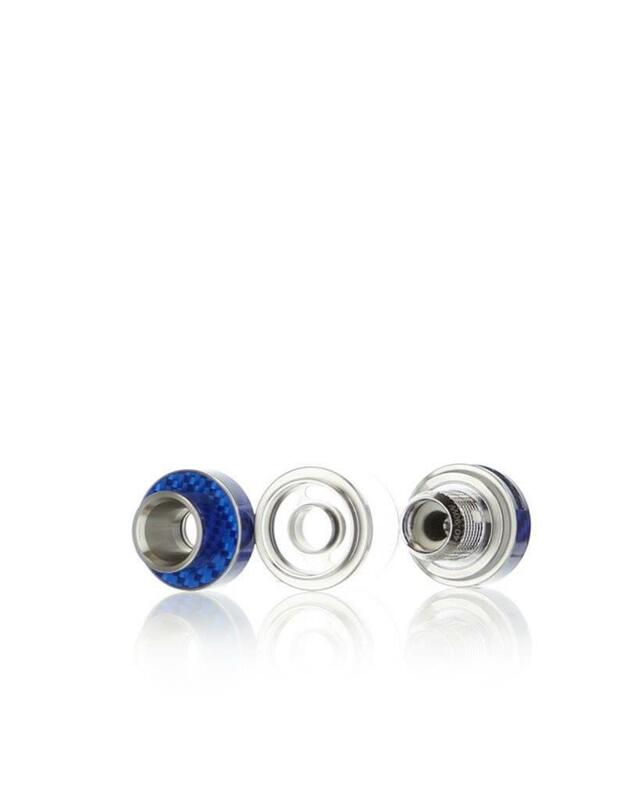 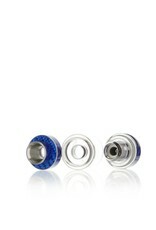 A 13mm wide bore drip tip allows the user to intake adequate amounts of vapor with ample flavor. 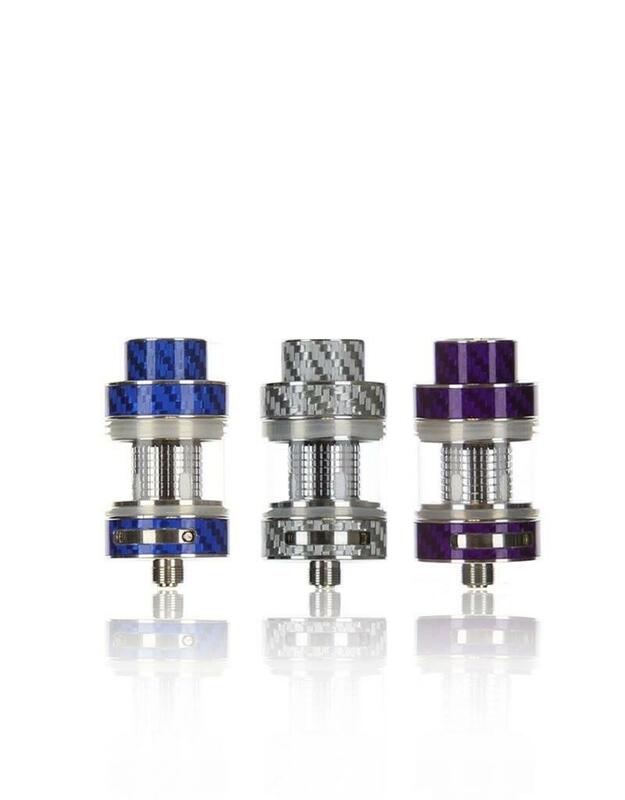 With its unique construction and the use of mesh coils, the FreeMax FireLuke Mesh Sub-Ohm Tank offers a stylistic design and great flavor.